Hotel Cosmos ARE YOU A VENDOR? 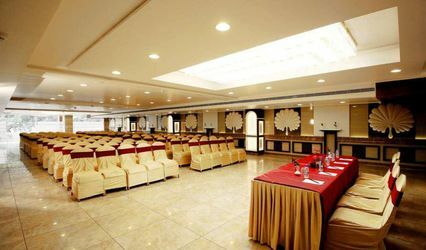 Hotel Cosmos is a hotel located in Lucknow. 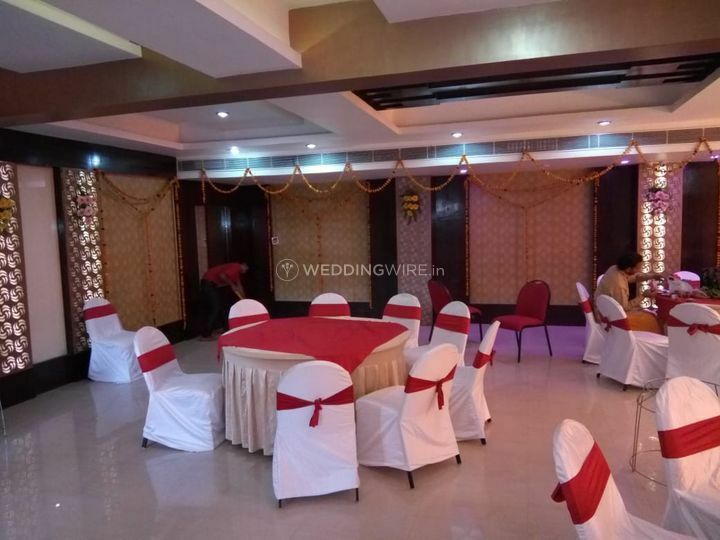 Indian weddings are celebrated with full celebrations and commotion and the most amazing thing which excels an Indian wedding is an alluring location and if you are planning a grand wedding and looking for the desired location then Hotel Cosmos is the choice you should make as this location has a lot of facilities and amenities to offer. 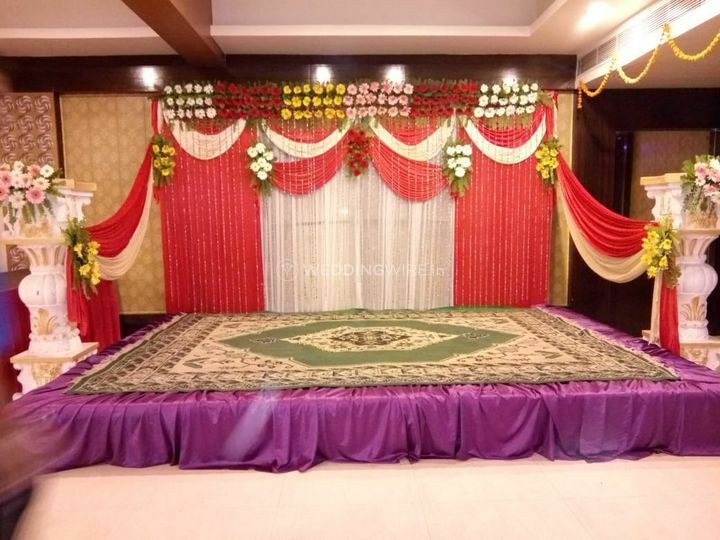 The team of well-trained personnel aims in offering the best work and takes care of all the arrangements which result in satisfactory results. 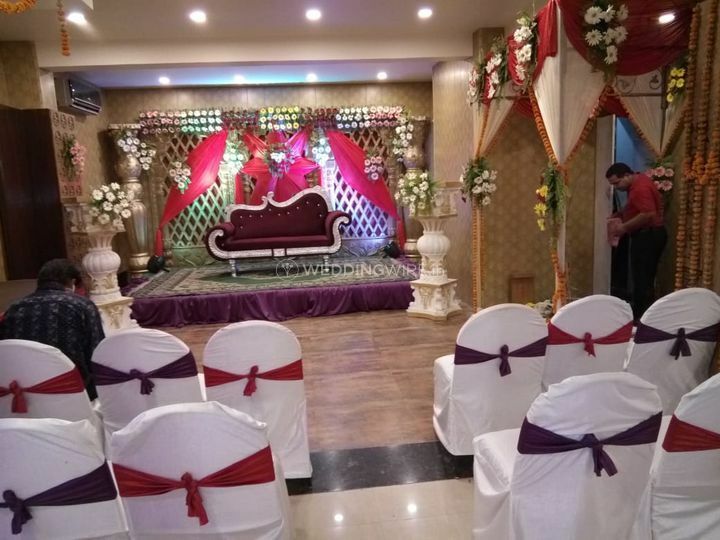 Planning a grand wedding requires a lot of decisions from both the sides of the bride and the groom and Hotel Cosmos helps you in making your work easy and provides truckloads of services which can make your ceremony a lifetime remembrance. 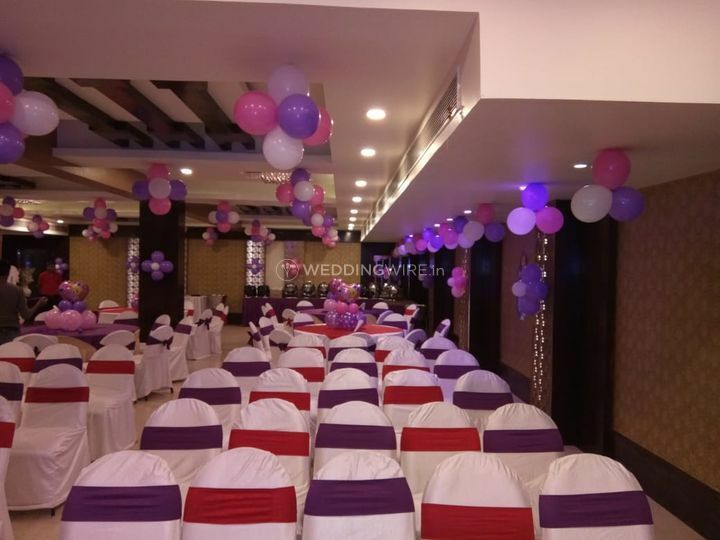 The area can accommodate up to 150 guests at a time and ensure a capacious and spacious environment where you can easily chill with your near and dear ones and make memories to the fullest. 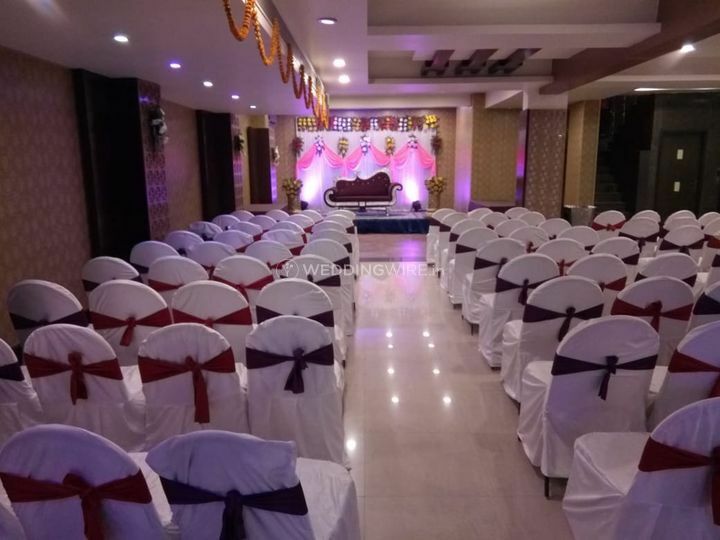 They also offer accessible guest accommodation which makes the guests relax for a while and enjoy the ceremonies with a high level of happiness. 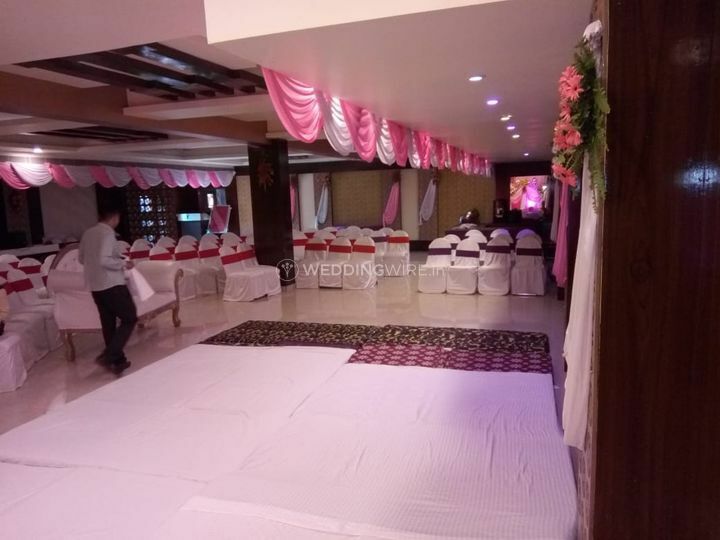 Hotel Cosmos offers an array of services which can be selected according to your needs and budget demands and if you are looking for customised packages then this location offers personalised packs which can be selected according to your budget preferences. 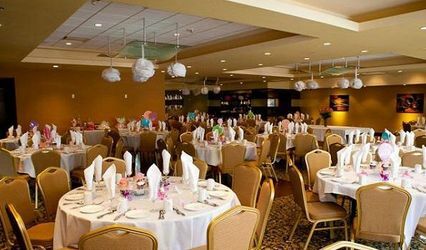 The cooperative service staff offers basic lighting and electricity backup, valet parking, alluring furniture, and a comfortable bridal room where the bride and her family members can relax for a while and get ready for the functions. 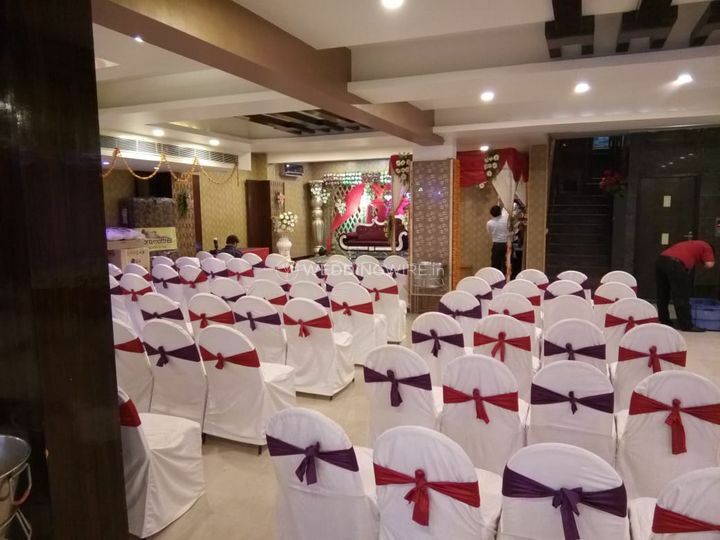 Hotel Cosmos has a team of well-trained chefs personnel who aims in offering a good taste of food to its clients and leaves no stone unturned in making your D-day a delightful one. Giving satisfaction to your taste-buds is the most amazing thing and they make sure that you are equipped with your favourite cuisine. 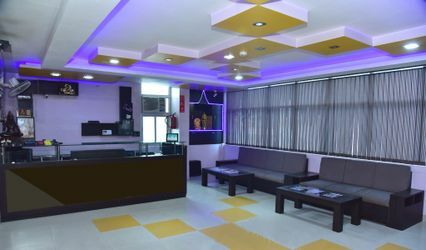 Select this hotel as they have a lot of happy services to offer. Do you have more than one event-space at your venue? What kind of settings are available? Which of the following are the events that are best suited to your venue? 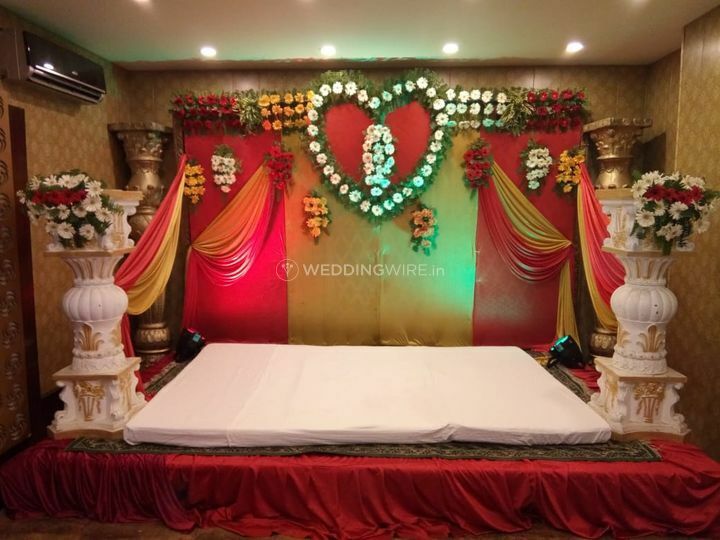 Pre wedding functions: Engagement, Cocktail, Mehndi, Sangeet, etc. What is the catering policy? What is the alcohol policy? What is the starting price per plate for vegetarian menu? What is the starting price per plate for non-vegetarian menu? 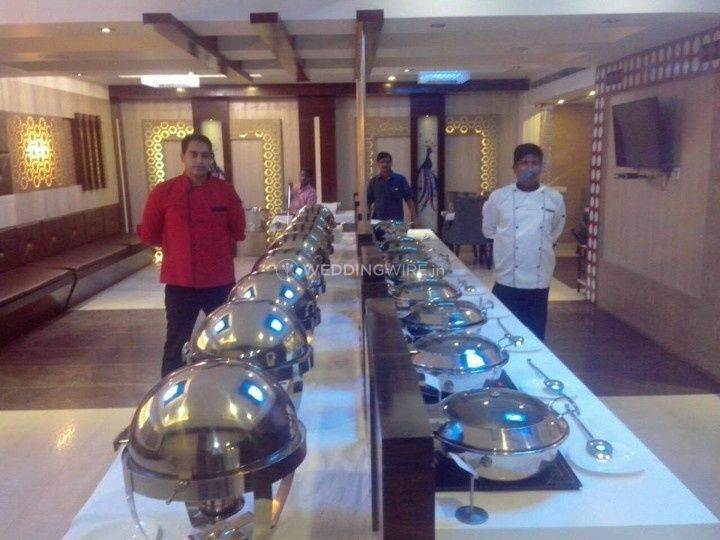 What all Indian cuisines do you offer in your catering packages? What all Western cuisines do you offer in your catering packages? What all oriental cuisines do you offer in your catering packages? What are the customised & special menus you offer? What guest services does the space have to offer? Which modes of payment do you accept? Do you have any time limit for celebration? What are the restrictions, if any?